 Sunday was a very special day at BBYO’s International Convention in Orlando this year. Besides being the last full day and night of Convention, members have the opportunity to play sports, vote on the 94th Grand Board and the 74th International Board, and sightsee at places such as the Kennedy Space Center. This year was particularly special though, since the members were able to listen to the State of the Order and enjoy a private concert by Steve Aoki, Fetty Wap and Daya. However, members also look forward to Sunday as it is the day when the Order announces the chapters that win the Anita Perlman Spirit Cup and the Max F. Baer Spirit Gavel. This year’s winners have truly shown what it means to be a part of this Order. Congratulations to Wisconsin AZA on winning the Max F. Baer Spirit Gavel and Argentina BBG for winning the Anita Perlman Spirit Cup!